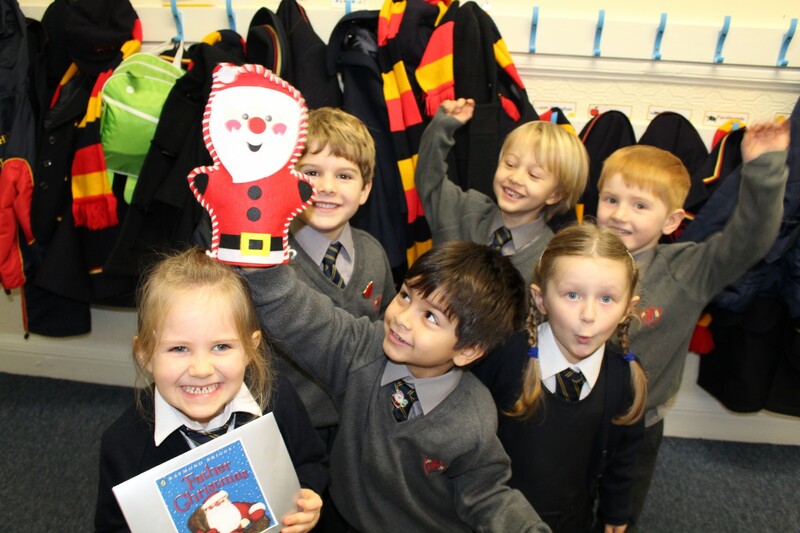 The children have had a great week finding out about the Jewish festival of Hanukkah. 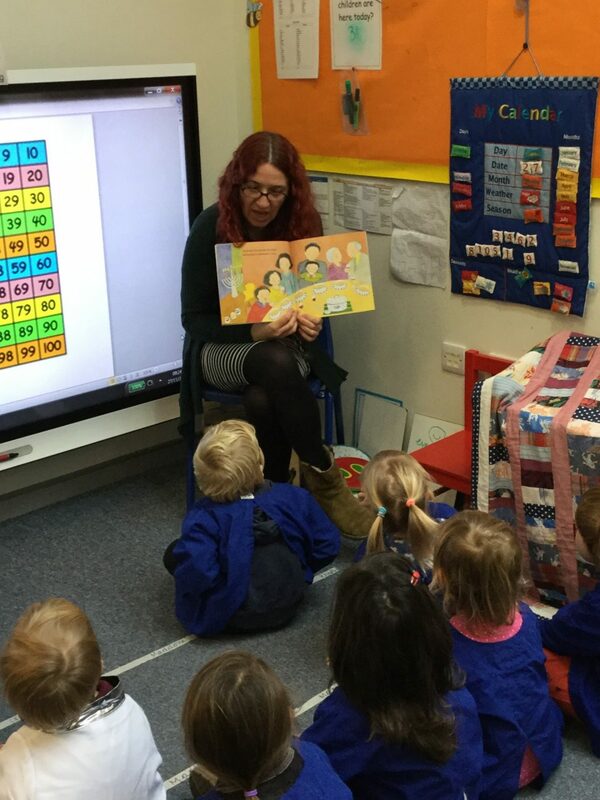 They listened carefully to the story and learnt how to play the dreidel game, which was so much fun. Some fantastic menorahs were also painted and drawn by the children. Thank you to Zoe’s mum for coming in to teach us about this special festival. 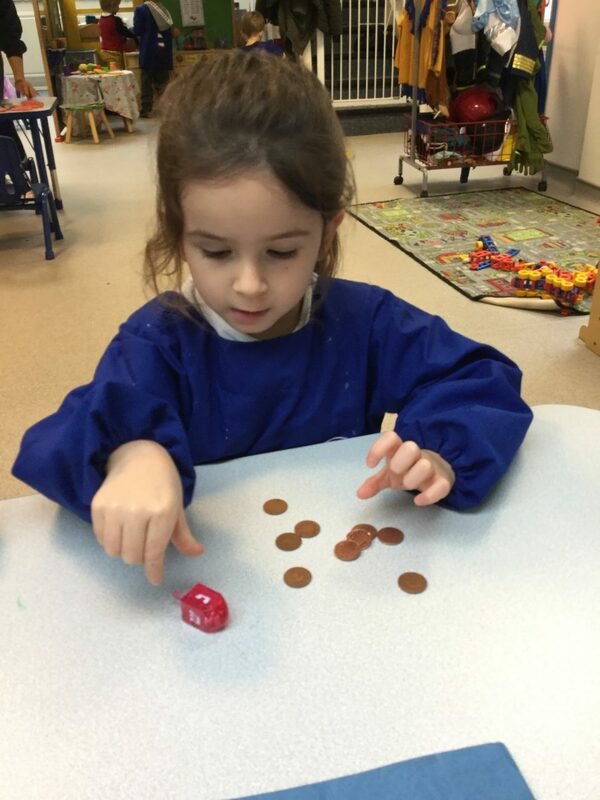 The children loved getting their own dreidel and gold coin to take home.